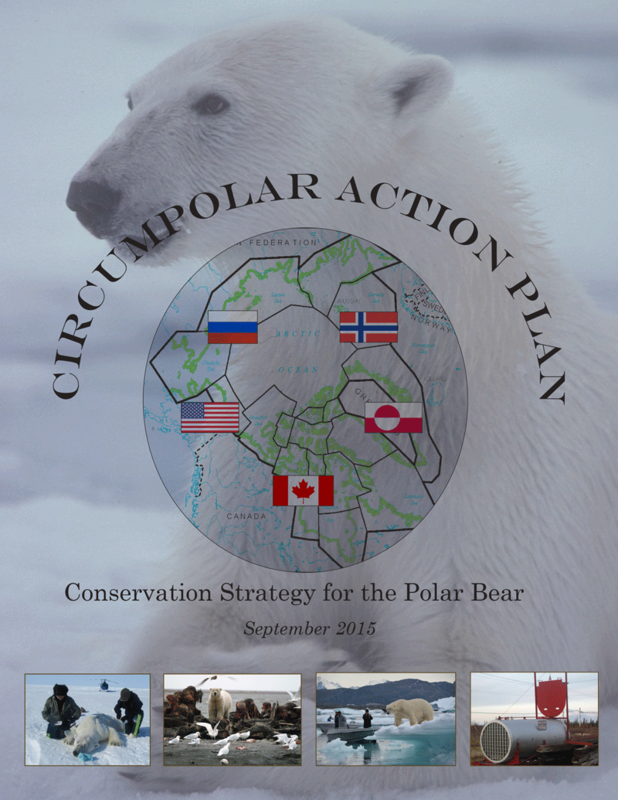 The Circumpolar Action Plan is a 10-year cooperation plan between the Range States that aims to strengthen their efforts in polar bear conservation. The plan was adopted in 2015. 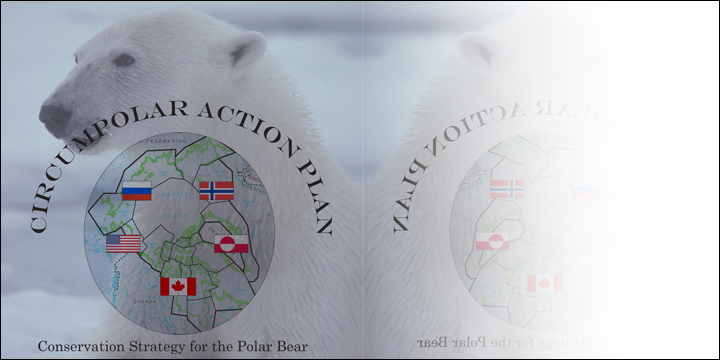 At the biannual meeting of the Polar Bear Agreement in Greenland in 2015, the Range States adopted a 10-year Circumpolar Action Plan (CAP) with the goal to foster and strengthen international cooperation to conserve polar bears across their range. The CAP builds on each country’s national efforts and aims to lead to more efficient and effective use of conservation resources. The vision of the CAP is to secure the long-term persistence of polar bears in the wild that represent the genetic, behavioral, and ecological diversity of the species. Seven key threats are identified in the CAP; of these human-induced climate change and the effects of such changes on habitat and prey is considered the primary threat. The other threats include human-caused mortality; mineral and energy resource exploration and development; contaminants and pollution; shipping; tourism-related activities, and disease. ensure that international legal trade of polar bears is carried out according to conservation principles and that poaching and illegal trade are curtailed. The CAP contains strategies and 62 actions geared towards meeting these objectives towards 2025. At each Range State meeting, a 2-year implementation plan will be adopted, where a set of actions from the CAP that are to be worked on in the following 2-year interim are highlighted.